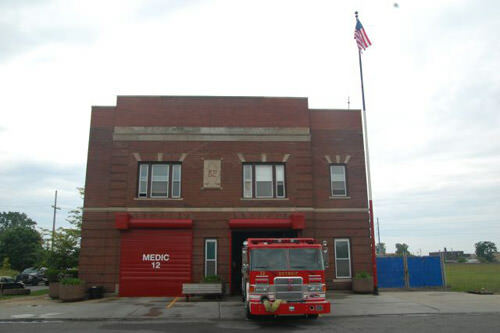 100 years ago the City of Detroit decided it needed a fire house to protect an expanding city from the dangers of fire. It was a beautiful building set in an affluent east side neighborhood. The latest steam pumper and the finest horses were supplied to a crew of mustached Firefighters. 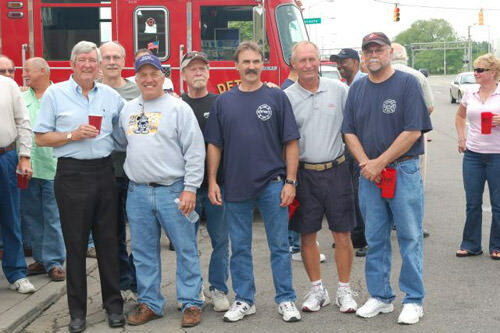 Over the years this fire company distinguished itself as one of the better units in the Detroit Fire Department. The city grew and ,as the years went by, things began to change. 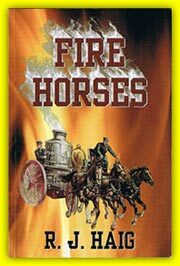 The horses were retired and motorized fire rigs replaced them. The equipment changed too. Breathing devices were introduced and the days of eating smoke changed to using a mask which allowed an interior attack on any fire. The long storied history of this fire hall is filled with tales of daring rescues and aggressive fire fighting. 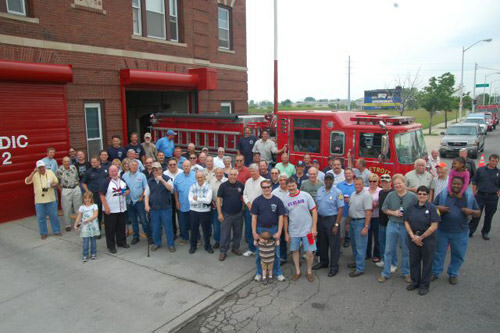 It is interesting to look at the pictures Dennis Walus sent me of a party celebrating the 100 year anniversary of Engine 32. If you look at the background of the photos you will see vast empty fields. Detroit has been going through terrible times. The auto industry is dying and the results have been catastrophic for the city. The once affluent neighborhoods are burning down. Arson is a common thing and the area around Engine 32 has become farmland once again. It is estimated that the cities of San Francisco and Boston could be placed on the vacant land within the city limits of Detroit. Still this proud Engine house keeps responding to fires and fulfills the mission it was mandated with when the city fathers built it 100 years ago. That mission is to protect the life and property of the citizens of Detroit.